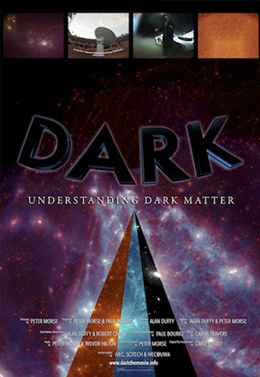 DARK is a fulldome movie that explains and explores the nature of Dark Matter, the missing 80% of the mass of the Universe. The search for Dark Matter is the most pressing astrophysical problem of our time – the solution to which will help us understand why the Universe is as it is, where it came from, and how it has evolved over billions of years – the unimaginable depths of deep time, of which a human life is but a flickering instant. But in that instant, we can grasp its immensity and, through science, we can attempt to understand it. 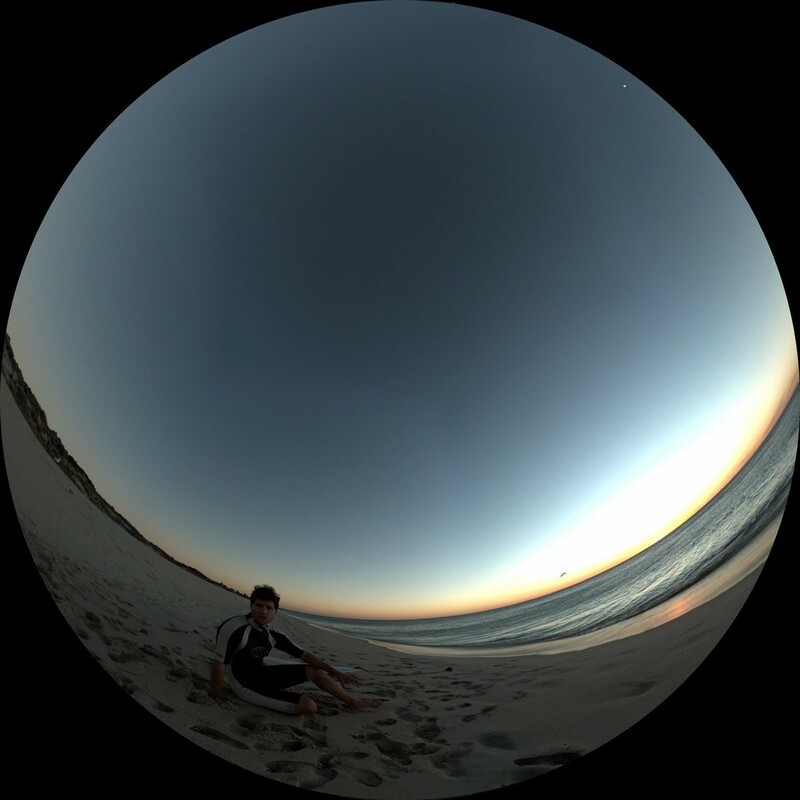 DARK is presented by Dr Alan Duffy, a brilliant young astronomer from the International Centre for Radio Astronomy Research at the University of Western Australia – who creates simulations of the universe inside supercomputers – tracing the way in which Dark Matter evolves from the Big Bang to the galaxies we see around us today. 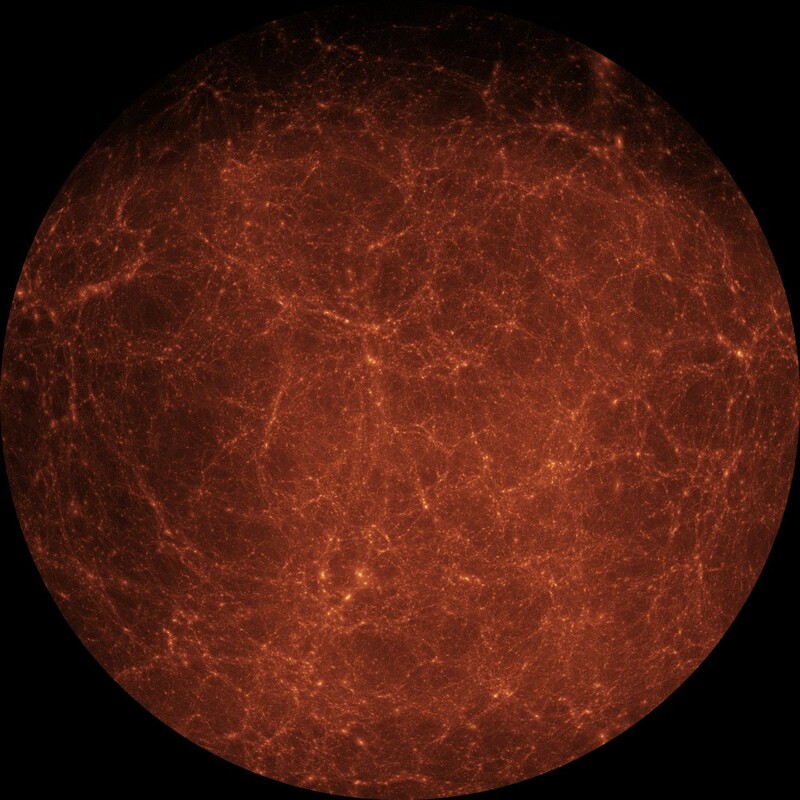 Alan introduces us to the idea of Dark Matter, why astronomers think it exists, and explains why Radio Astronomy is so well- suited to its discovery. 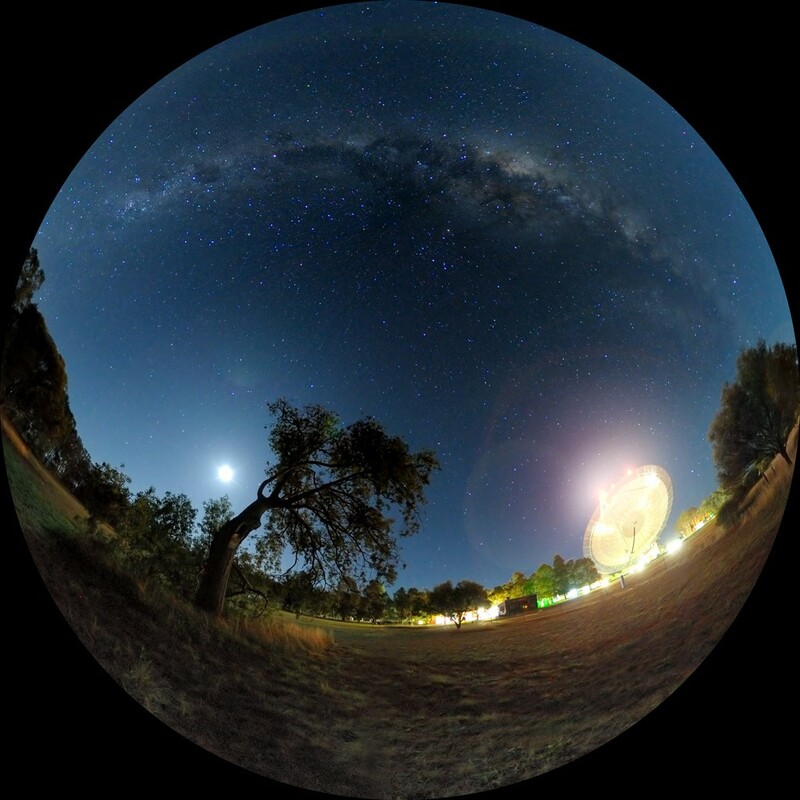 We explore why the new Australian Square Kilometre Array Pathfinder (ASKAP) Telescope, currently under construction in remote Western Australia, will be so important in this scientific quest. But this is only the beginning. 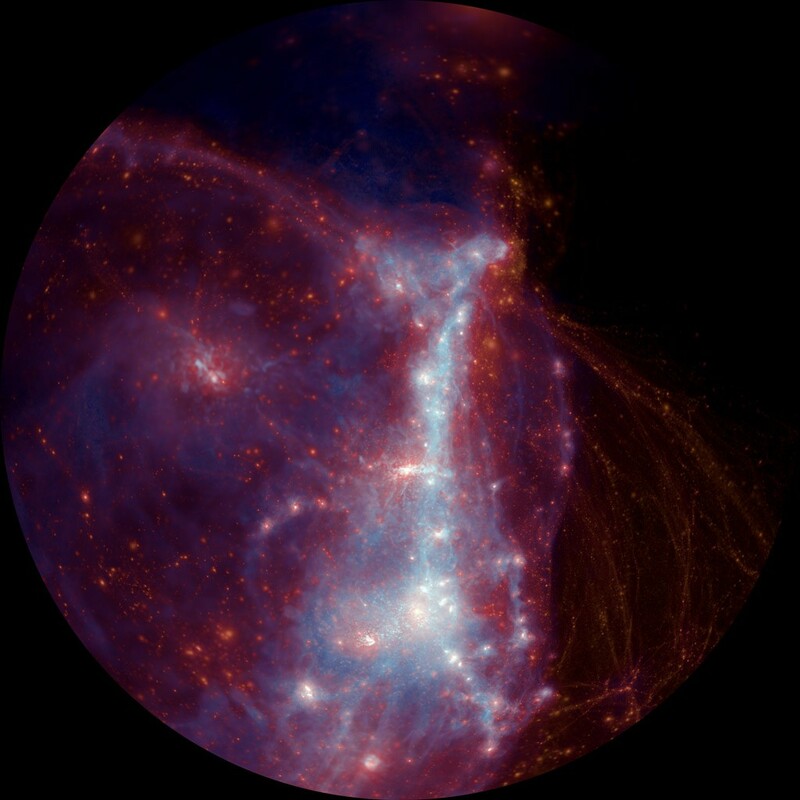 We journey through completely immersive visualisations of Dark Matter evolution calculated upon some of the world’s fastest supercomputers – cosmological visions on a truly vast scale, in which galaxies themselves are but points of light, distributed across far larger intergalactic structures of Dark Matter. 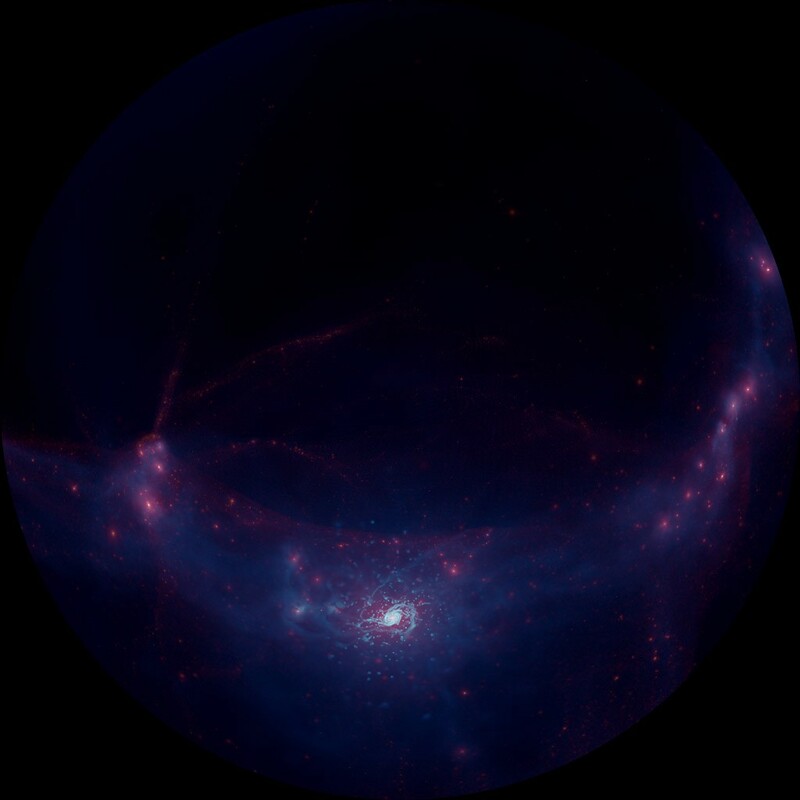 These visualisations demonstrate the cutting-edge of contemporary supercomputer visualisation of massive scientific datasets and astrophysical simulation. It sounds like Science Fiction, but it’s not. It’s science fact. Cutting-edge research, seen in this way for the very first time. 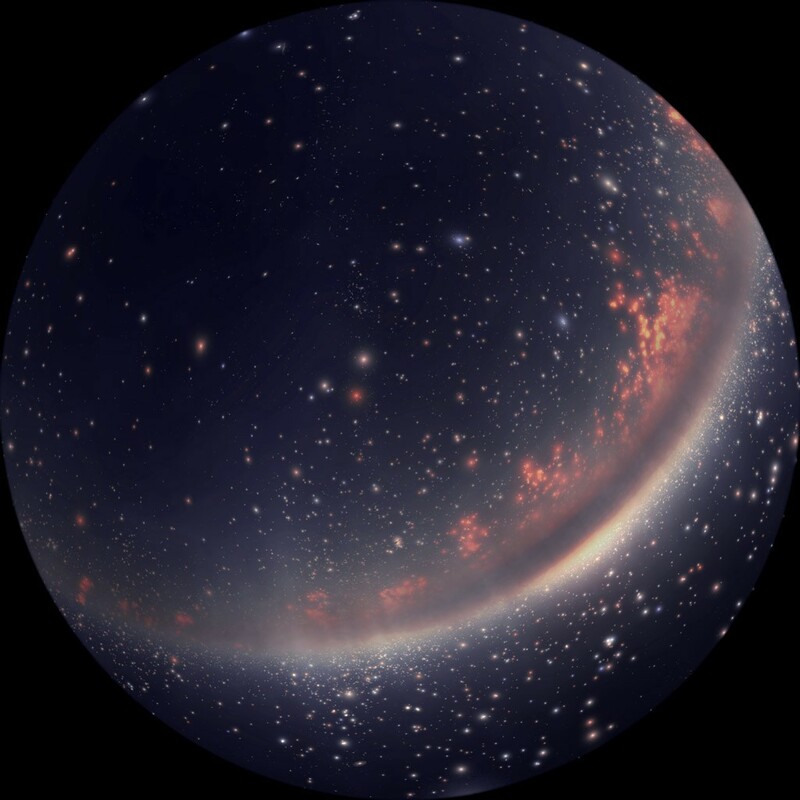 DARK is an adventure to the very edges of contemporary cosmology and data visualisation, telling a complex scientific story with a touch of humanity.